Dom Zachariasza Zappio Hostel is located in the Main City, 3-4 minutes away from the famous Long Lane (Ulica Długa) and just a few steps away from Motława River and the famous port Crane. From the central railway station it can be reached by foot in only 10-15 minutes. The tenement house in which the hostel is kept was not destroyed during World War II, as well as a few other tenement houses of the Old and Main Towns. The hostel offers cosy rooms with a view of the Old Town and the Gdańsk Shipyard. Hotel Willa Lubicz has fifteen single and double bedrooms, a luxury captain’s suite with a view of the sea and a conference room. The proximity of the sea and beach, the majestic cliff, as well as the woods and hills the Tri-City’s nature reserve make the area very attractive for recreation and walks. 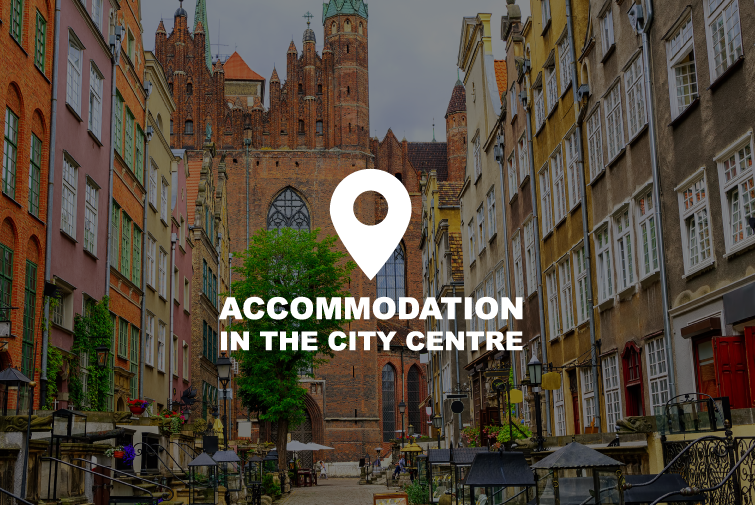 3CITY HOSTEL is a cheap accommodation in a convenient location in Gdańsk: only 200 meters from the central railway station and PKS station, and just a few steps from the historical city centre. The four-star Almond Business & SPA Hotel is located in the very centre of Gdańsk and, at the same time, in a secluded area with cosy atmosphere created by green trees and boulevard by Motława River. Almond Hotel combines history and modern elements. It was created on the site of the former cocoa and marzipan factory. An elegant and comfortable hotel for a business trip or a family excursion to the seaside. You can enjoy the unusual atmosphere of the Old Town behind the window, drinking your morning coffee in the Piwna Suite! Chleb i Wino Gdańsk Apartments is a unique place where you will feel special. Carefully designed comfortable interiors will provide an atmosphere of relaxation and rest. Thanks to the localisation in the very heart of the Gdańsk Old Town the charm of the city will accompany you throughout your stay. Apartamenty Clipster is located in Gdańsk, just 1.9 km from University of Gdańsk. City Stadium Gdańsk is 2.6 km away. Exclusive, atmospheric and unique loft-like suites are located in a perfect spot in the centre of the Old Town, a stone’s throw away from the Motława, in a renovated XIX century tenement house next to the Hilton Hotel and many tourist attractions. Modern suites and guest rooms are located in the very centre of Gdańsk by Motława River. Apartmore is a local company that offers apartment rental in Gdańsk. Our Apartments are located in modern building on the Granary Island. 400m from the Long Street and 300m from ferris wheel Amber Sky. Beethoven Hotel is an intimate, modern place with an unique atmosphere.Professionalism and discretion of our service are two that distinguishes us from larger objects. The hotel is run with passion for music, which, every visitor can undoubtedly feel on their own. Excellent location lets you quickly reach the historical centre of Gdansk, the Lech Walesa Airport or the beautiful Baltic Sea beaches of Gdansk, Sopot and Gdynia. Best Western Arkon Park Hotel is a modern, 3-star hotel, situated in the dynamic business area of ​​Gdansk Oliwa, in a convenient location, close to the heart of Gdansk, Sopot and Gdynia. Celestin Residence is a perfect place for those who seek comfortable and well located accommodations in the Old Town in Gdańsk. It offers modern, high-standard arrangements, friendly and helpful staff and especially tasteful breakfasts. Quiet street and cosy beds ensure a pleasant stay. We wanted to create a unique place for you to have not only somewhere to sleep and store your luggage but also have unforgettable moments guaranteed during the long-awaited holiday, a weekend excursion or a business trip. Everything we expect of an apartment of our dreams was included in the rooms offered to you so that you can feel special, have some time to chill out and be always happy to visit us. GZSiSS (Youth Hostel) is located on the border between Wrzeszcz and Oliwa district. A facility with a modern design and furnishings, offering a high standard of accommodation especially to families with children. Grand Hostel is housed in a restored fifteenth-century building, St. John's Gate, which is one of the main attractions of Gdansk. The hotel has 116 comfortable, air-conditioned rooms in its offer. A morning breakfast buffet is included in the price, as well as wireless Internet access. Hampton by Hilton Gdańsk Old Town is located in the heart of the historic Old Town Square, just 150 meters from Neptune Fontaine, 2 minutes walking from the downtown Motława River with amazing Old Town architecture. Hampton by Hilton in a new place. This time it will open for guests in Gdansk – Oliva, one of the most business friendly districts of the city. All thanks to a close proximity to Olivia Business Centre, and other city facilitations. Luxurious Residence in heart of Gdansk. The fantastic location, unique interior design and cozy atmosphere makes the Holland House Residence perfect choice. Localized a minute walk from the hearth of Gdańsk Old Town – Długa Street. 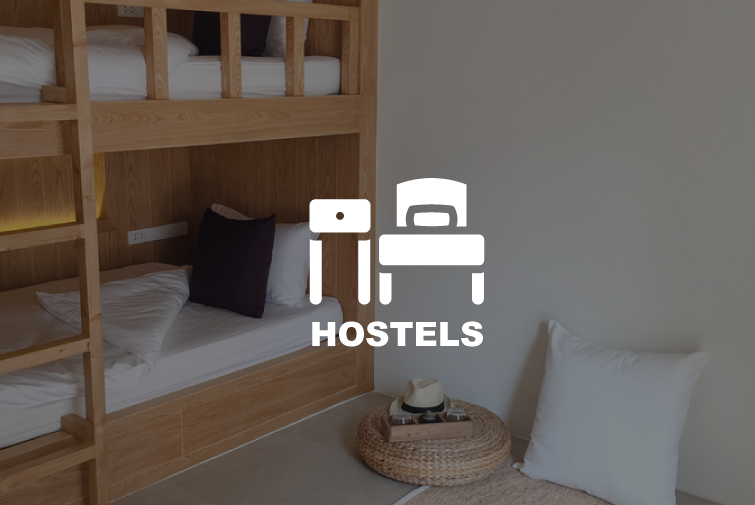 Hostel is located in a historical XVI City Mansion which was part of city’s fortifications. “Admirał” Hotel **** is located almost in the centre of the Old Town in Gdańsk. It is nothing like a typical hotel by the Motława river. A truly admiral standard and class prevailed there. The facility combines modernity and luxury with marine, cosy atmosphere. As a result, guests may feel extraordinarily like nowhere else. Antares Hotel has 55 comfortably furnished rooms at a good price. You may choose from 15 single rooms and 40 double rooms. In each room you will find a bathroom, TV set, radio and telephone. The price includes wireless Internet access. Arena Expo Hotel is located 400 metres from the Energa Gdańsk Stadium and in the neighbourhood of the “AMBER EXPO” International Fair complex. Such location of the hotel enables guests to efficiently reach the historical centre of Gdańsk, central railway station and airport. Artus boutique hotel is located in the center of Gdańsk's Old Town, only 50 meters from the popular Długi Targ. It offers individually decorated rooms with free Wi-Fi, a flat-screen TV, a safe and a minibar. The Bartan Hotel is situated in the eastern part of Gdansk, on the picturesque Isle of Sobieszewo (entrance by the bridge), only 800 metres away from a sandy beach. Its seaside location, away from the noise of the city, creates perfect conditions for relaxation and recuperation. Fast and convenient access to the centre of Gdansk is an additional asset. The Hotel is located in the Old Town at the very centre of Gdansk. It was created out of the merger of carefully renovated Baroque houses that create a complex that is unique when it comes to architecture and design. The hotel is located by the sea, next to the Sopot beach. A 10 minutes’ walk is enough to reach the greatest attractions of Sopot. The hotel is located in Gdansk, next to the seaside Reagan’s Park between the Przymorze and Brzeźno districts. It is a conference hotel friendly to families with children, perfect for those searching for relaxation and an active rest. The five-star luxurious Dwór Oliwski City Hotel & SPA lies in the very heart of the Tricity Landscape Park, which is situated in the historical district of Gdansk – Oliwa. The place enchants with it’s beauty and offers a truly unique atmosphere. Designed exclusively for Guests who appreciate beautiful design, the finest cuisine and professional service. Easy and fast access from the Lech Walesa airport in Gdansk and closeness to both - the Old Town in Gdansk and the Sopot Pier are additional advantages of it’s extraordinary location. Faros Hotel is located barely 0.9 km from Gdańsk Lech Wałęsa Airport. The location at Słowackiego Street and close neighbourhood of Tricity Beltway makes it easy for our guest to easily reach the main points of Tricity. The hotel can be accessed in 15 minutes by foot from the Old Town and it offers comfortable accommodations with free Internet access. Our guests have at their disposal facilities such as gym, sauna and car park. 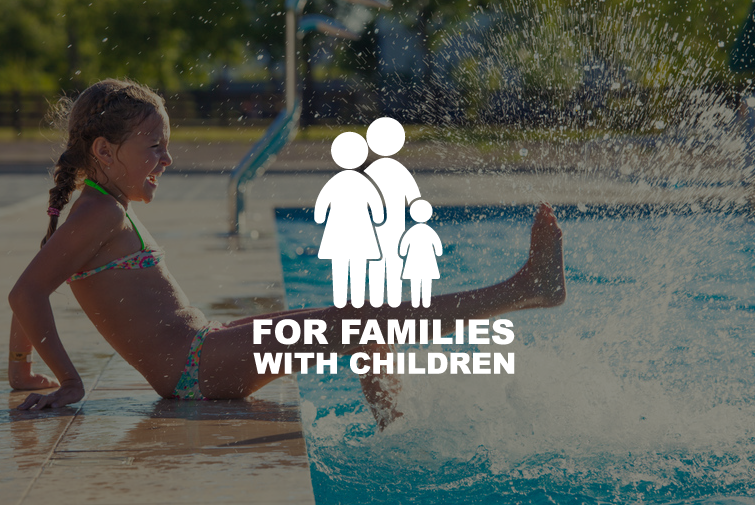 Accommodations for children and youth under 18 are free: they sleep in rooms with their parents. Modern, 4 star hotel, opened in June 2016, located in the immediate vicinity of the railway station Gdańsk Wrzeszcz. Boutique Hotel is the best boutique hotel in Tricity and one of the symbols of Gdańsk. It is located near the picturesque yacht marina, in the very centre of Gdańsk. Thanks to the best possible quality of our services and extraordinarily competent, multilingual staff, Boutique Hotel collected numerous awards and, most importantly, our guests’ appreciation. We invite you to Górski Hotel located in Pruszcz Gdański. Gryf Gdańsk Hotel ** offers accommodations both for tourists and business workers. It is located in the very centre of Gdańsk, right next to the European Solidarity Centre and Solidarity Square, which means convenient communication with tourist attractions and business centres. 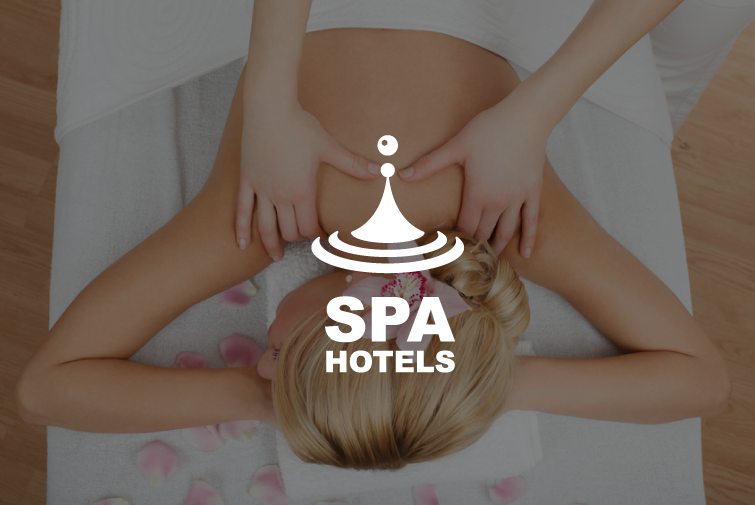 Located at the beach, not far from downtown Sopot, Haffner Hotel is a modern facility which combines advanced technological solutions with the tradition and classic charm of a spa. A perfect location for tourists as well as for business workers makes this place one of the most convenient hotels in Gdańsk. Hanza Hotel means comfortable rest, excellent cuisine and high level of services in the centre of the city. Hotton*** Hotel is located in the centre of Gdynia near the port and the sea. It is a perfect place for business meetings and leisure. Impresja Hotel *** is a newly built facility located among old tenement houses of the quiet and calm street in Wrzeszcz. Convenient location of the hotel makes it possible to efficiently access all the important places in Tricity by car or public transport. With its picturesque location only 25 km from the centre of Gdansk, the hotel in the Kashubian region is a perfect place for a weekend away from the city hustle and bustle with the family or friends. Kozi Gród also guarantees successful business meetings with a subtle dose of entertainment. Królewski Hotel is located in the very centre of Gdańsk, by the Motława River. The hotel enchants with its rich history dating back to XVII century. For the first time a historic granary known as “Spichlerz Królewski” was transformed into a hotel, creating the place where history and modernity meet. A picturesque location right by the sea, a true coastal climate, unique atmosphere distinguishes Hotel Lival among other hotel facilities in Gdansk. Hotel Logos is situated in a quiet spot in the center of Wrzeszcz, the historic district of Gdansk only 4 km away from the Old Town, approximately 1 km from the railway station and about 3 km from the sea. Miramar hotel is located in a Baltic resort, Sopot, just 200 metres away from the beach. There are simply furnished rooms with TV sets and free wireless Internet access. Mistral Sport Hotel is located in the „green corner” of the Kashubia region, near the Zarnowieckie Lake – provides many attractions, such as speed boat cruises, fishing, cycling, horse riding. Nadmorski Hotel**** in Gdynia is a comfortable, cosy place situated right by the shore; next to the beach and the Seafront Boulevard. NUMBER ONE HOTEL, we created according to the “This is the One” concept. Here, we can find what is actually the best: architecture, sophisticated design, comfort and culinary experiences. We always put our guests first, treating them exceptionally. Olivia Hotel ** has in its offer 46 double rooms (13 standard rooms with a view of the ice rink and 33 rooms of superior standard) and a suite. Oliwski Hotel *** is located in the very centre of Oliva district in Gdańsk. 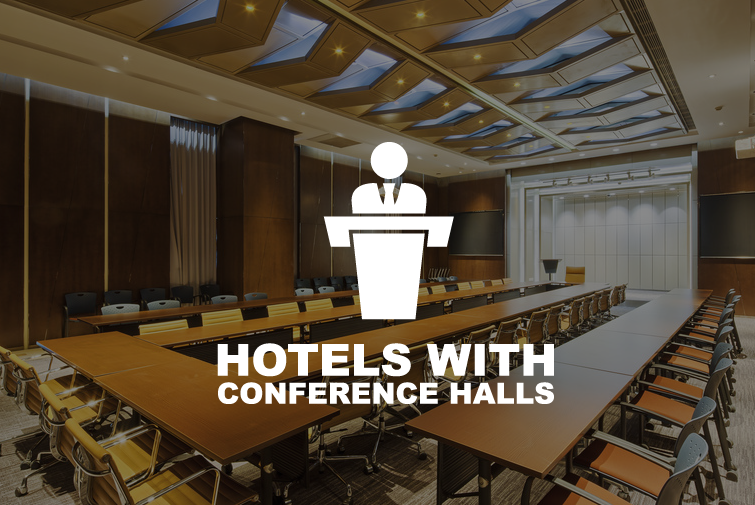 An undeniable asset of the hotel is its location. It is close to the airport (14 km), railway station (0.5 km), shopping and business centres (1.5 km) and the Old Town (9 km). Oliwski Hotel *** was built, furnished and quipped in accordance with three-star standards. Picturesquely located right by Otomińskie Lake, surrounded by green trees, Otomin hotel has 120 lodging places, family friendly restaurant, 4 conference halls, playroom and playground for children. *****Hotel Podewils in Gdansk is an award-winning baroque palace with sophisticated 18th-century architecture, artistic ambience and the latest generation technology. With a great location at marina, luxurious rooms offer an unforgettable view over the old town and the river Motlawa. PURO Gdańsk is a perfect combination of intimate atmosphere and central location. Located in the very centre of the Old Town Radisson Blu hotel is a perfect place for both tourists and business workers. It is at Long Lane (ulica Długa), right next to the galleries, shops and important monuments of Gdańsk. We have 134 elegant rooms. Among them there are Business Class rooms, suites and the luxurious Presidential Suite. In each room there is wireless Internet access, coffee/tea brewing set, safe and LCD TV set. Renusz Hotel *** is located on Sobieszewo Island surrounded by picturesque pine forest, the Vistula River and the Bay of Gdańsk, barely 15 km from the centre of Gdańsk – one of the most beautiful of Polish cities. Rezydent Hotel is a stylish boutique hotel located in the very centre of Sopot, in the close neighbourhood of the main attractions of the resort such as: Forest Opera, Pier and Zdrojowy Park. The Hotel offers standard superior rooms that are comfortable and spacious as well as excellently equipped apartments. It is fully adapted to the needs of the disabled. The Villa Sedan hotel is situated just 70 m away from the most famous Sopot promenade, Monte Cassino street, located in the very centre of the town, which makes it perfect starting point for sunbathers, tourists or business travelers.The Sedan Hotel owes its boutique character to precisely arranged interiors, which echo the Art Nouveau period. Hotel Sopot**** is a four-star offer for those who are looking for extraordinary accommodation to spend their free time or for a perfect site to organize business meetings. Szydłowski Hotel is located in the centre of Gdańsk – Wrzeszcz by the main Tricity artery, at Grunwaldzka Street 114. 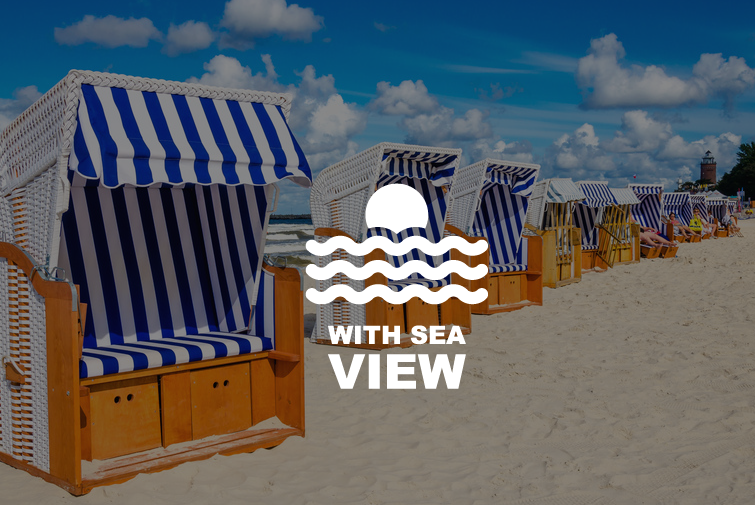 The hotel is located next to the beach and a fishing harbour in Sopot, in a charming and silent, historical district of the town called Karlikowo. The high standard of the hotel guarantees excellent conditions to relax at the seaside in every season. A year-long, family “Wodnik” Hotel in Łeba is located in a tourist and recreation district, surrounded by a forest next to the beach and at a small distance from the Łebsko and Sarbsko lakes. It has the Family Friendly Hotel certificate. Stylish Hotel Wolne Miasto is located in the heart of the Old Town of Gdansk, at the Old Armory. From modern Zatoka Hotel you can access the historical centre of Gdańsk only in 5 minutes by foot. The hotel offers 81 spacious rooms furnished in a modern way. The Zhong Hua Hotel is located in the vicinity of the greatest attractions of Sopot: the longest wooden pier in Europe and the Bohaterów Monte Cassino Street. Exotic interiors of rooms and apartments furnished in line with ancient knowledge of feng shui offer peace, comfort and excellent conditions for relaxation to all guests. Book your stay in the heart of Gdansk! The Ibis Gdansk Old Town is located in millennium-old city, where you can experience the history with every step. The most important tourist attractions - the Old Town Hall, St. Mary's Basilica, Neptune's Fountain, the Artus Court or the crane postcard on the Motława River are just a few minutes away. The Mera Spa Hotel is a unique place located in Sopot, the most popular seaside resort in Poland. Located next to beautiful beac. The family friendly hotel offers its guests 145 spacious rooms in different categories. Book your stay in a quiet part of Gdańsk! Just 3 minutes is enough to get to the beach from the green surroundings of Mercure Gdańsk Posejdon and to feel the sand under your feet. By the road leading through Jelitkowski Park, you can reach the Sopot pier about 3 km away. Book your stay in the tallest hotel in Gdańsk! Mercure Gdańsk Old Town is located near Madison Mall with over 100 shops, 10 minutes walk fromthe largest brick building in Europe - St. Mary's Church and 10 minutes from the historical Gdańsk Shipyard area. You can get from Gdańsk Główny railway station our lobby in 5 minutes. Reserve your stay at Gdynia city center! From the windows of Mercure Gdynia Centrum you can admire the view of the sea, Kosciuszko Square, Dar Pomorza and ORP Błyskawica Museum Ships. They are only 5 minutes stroll away from the hotel, as well as the beach and huge playground that has been placed directly on the sand. Also in close proximity you will find one of the largest theaters in Poland, which is the venue for one of the most famous Film Festivals each year. Book your stay in the heart of Gdansk! Novotel Gdansk Centrum is an ideal base for exploring Gdańsk's Old Town. Literally 5 minutes’ walk from Long Market with beautiful sights - The Neptune fountain, the Town Hall, the nearby Crane, the St. Mary's Church and all the unique atmosphere of Gdansk in its most sought after editions, all within walking distance. Relax by the sea! Walk just 100 meters from the Hotel and you will feel sand of the beach under your feet. The Novotel Gdańsk Marina is located directly at the seafront promenade, which stretches from Gdańsk to Gdynia - a picturesque and enchanted trail at any time of the year - ideal for walkers, runners, cyclists and rollerskaters. Bursztyn Resort is situated on the picturesque Sobieszewo Island only 10 minutes walk from the sea and 15 kilometres to the center of Gdańsk. The resort is located in a pine forest, which guarantees a rest in nature away from the hustle and bustle of the city. Prawdzic Resort&Conference centre is located in the Jelitkowo district of Gdansk at the 100 m distance from the beach and 9.5 km from the Old Town. It is a perfect place for a seaside rest and relaxation during a business trip. Primavera Jastrzębia Góra Hotel is one of the most popular hotels on the coast. First of all, it is a perfect place to rest and regain vitality for adults and bunch of attractions for children. Secondly, its location facilitates excursions to numerous interesting places, and the beach is only 100 metres away! Brick walls of the boutique Grand Cru hotel in Gdańsk, located in the very centre of the Old Town, absorb the atmosphere of this unique place. Luxury, comfort and elaborate design make this facility unique. You won’t find another four-star hotel like this in Gdańsk. Quadrille is a historic park and palace complex dating back to the 18th century, located on the border of Gdynia and Sopot. This first five-star hotel in Gdynia is also the second object in Poland granted with membership of the prestigious Relais & Chateaux association, which unites the most exclusive boutique estates and Michelin star restaurants across the globe. Qubus Hotel Gdańsk is a perfect choice for families, tourists and business travelers. Hotel is located close to the old town and is excellent starting point to visit the main attractions of Gdansk. Sheraton Sopot Hotel is located close to both the beach and Sopot Molo. The hotel offers elegant, spacious rooms and suites of the highest levels of comfort. Smart Hotel offers rooms with free WiFi access. Other facilities offered at the property include meeting facilities, luggage storage and a children's playground. The property offers free parking. Guests can also hire a car on site. The So Stay Hotel is located in the center of Gdańsk, close to the major historical and cultural attractions. This is the first socially responsible facility in Poland. Sopot 34 is a campsite with caravan spaces and camping places as well as comfortable wooden cottages, fully equipped, with bathrooms, kitchenettes and terraces. It is located in a renovated building of a historical fish smokehouse on the Sobieszewo Island on the Vistula bank. Far from the city rush, surrounded by the beautiful nature, it offers calm rest during the holiday or a business trip to Gdansk. 3 star hotel is situated on Piwna Street in the beautiful scenery of the Old Town. Stay Inn Hotel***is all you might wish for with an ideal location for all guests visiting Gdańsk who are looking for a comfortable stay in a reasonable price. The Youth Hostel Kartuska is the part of Gdański Zespół Schronisk i Sportu Szkolnego . The Youth Hostel Wałowa is the part of Gdański Zespół Schronisk i Sportu Szkolnego. Villa Angela Gdańsk is a perfectly located, cosy facility with a restaurant. It is located in Gdansk – Suchanino, a quiet district only 2.8 km (about 10 minutes) from the historic centre of Gdańsk. Villa Eva is located in the centre of the Wrzeszcz district at the edge of the Tricity Landscape Park. It guarantees peaceful rest and also an easy transportation throughout Gdansk. It is a place for wonderful relaxation, a business meeting or a romantic dinner.